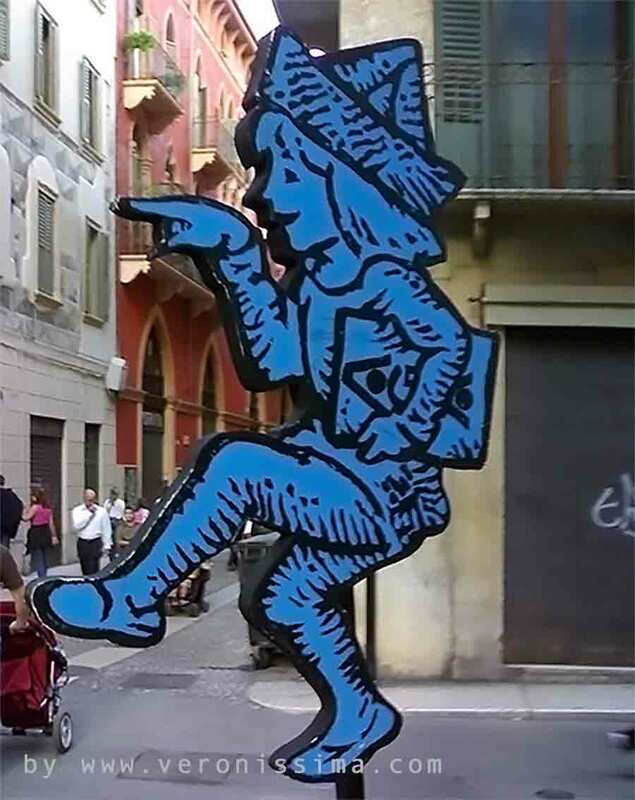 Born in 2003, the International Festival of Street Game: Tocatì ("it's your turn" in Veronese dialect, as it seems to say the boy in the symbol of the event) is a unique festival, in Italy and Europe. Its aim is to revive and teach the youngest, but not only, the old traditional street games, so popular before the spread of video games. 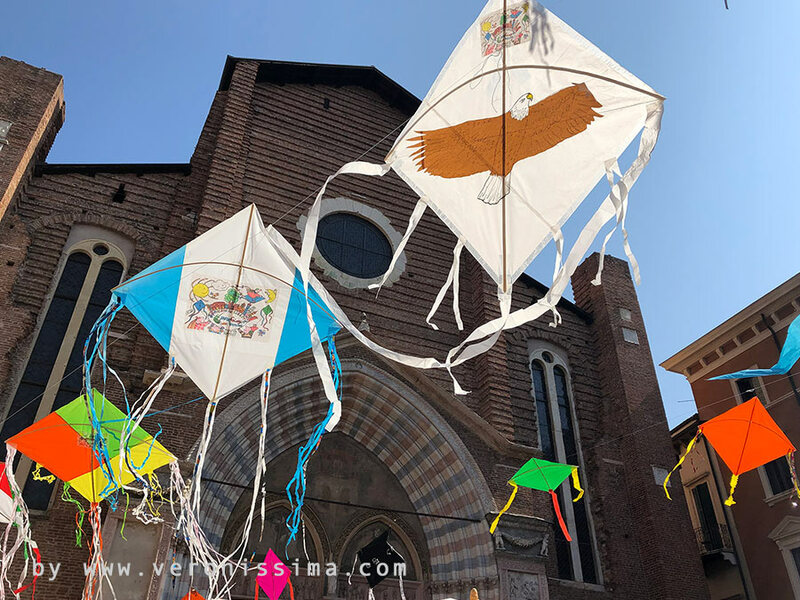 Tocatì is not simply a Festival. It's an occasion for comparison and action, its intention is not just to present games, but to understand them, meeting players, interviewing the older ones (because in these cases, history exists only in the memory), and learn the construction techniques and game rules. 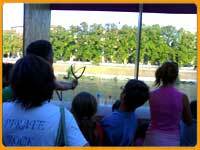 The whole historic center of Verona is turned into a 200.000 square meters, immense playground, including the river. 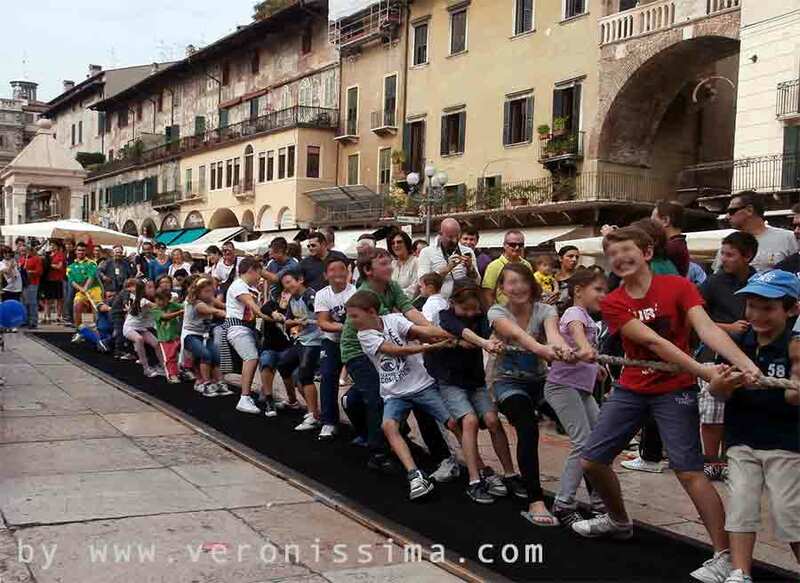 In Verona square and alleys, children learn how throw a spinning top, use a sling, or compete in tip cat tournaments. You just have to follow the pointing boy mark to reach next game post. They are more than 50. By now, the Festival turned into a no-border Atlas for traditional players communities carrying out the aim to preserve games original spirit. 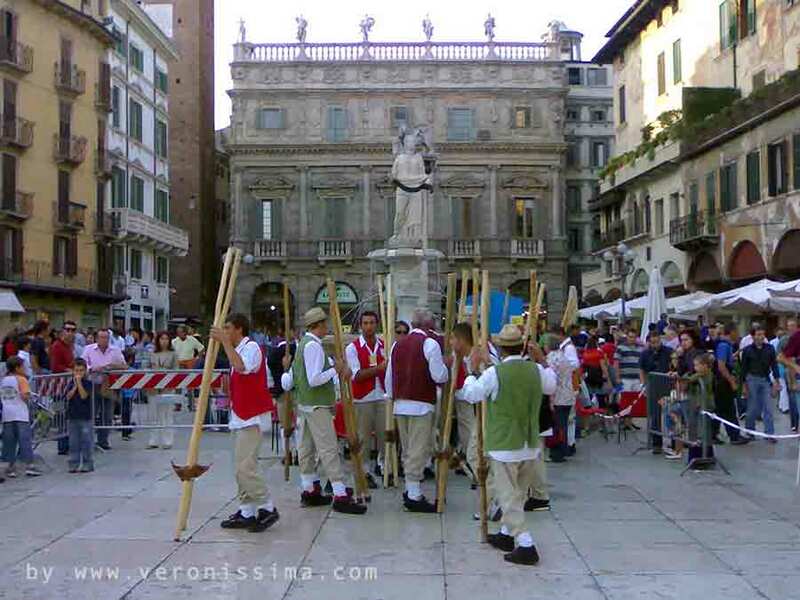 Every year a different country is invited to present, and teach, its traditional games. Paolo Veronese Exhibtion Paolo Veronese comes back to Verona with a great exhibtion from July 5th until October 5th 2014.